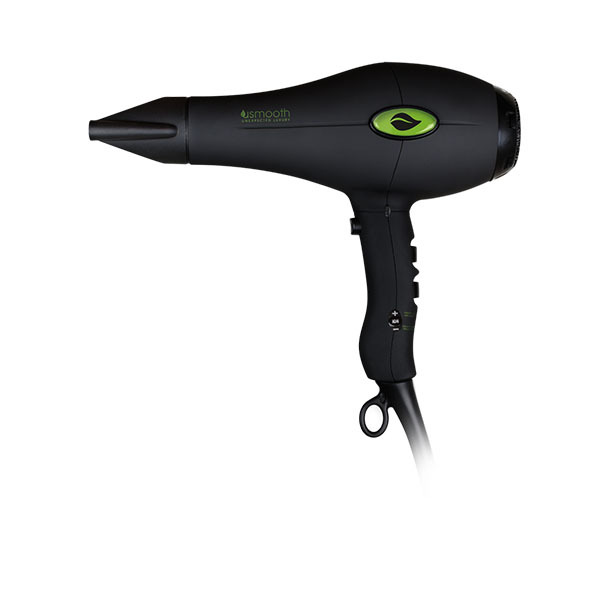 Exceptionally lightweight and cool-to-the-touch outer body delivers the ultimate dryer perfect for professional use or at home. 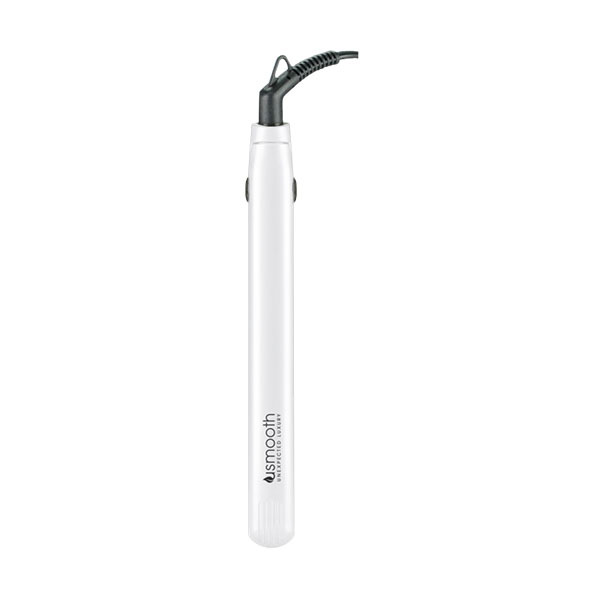 Reduce blow dry time while giving a smooth, frizz-free finish. 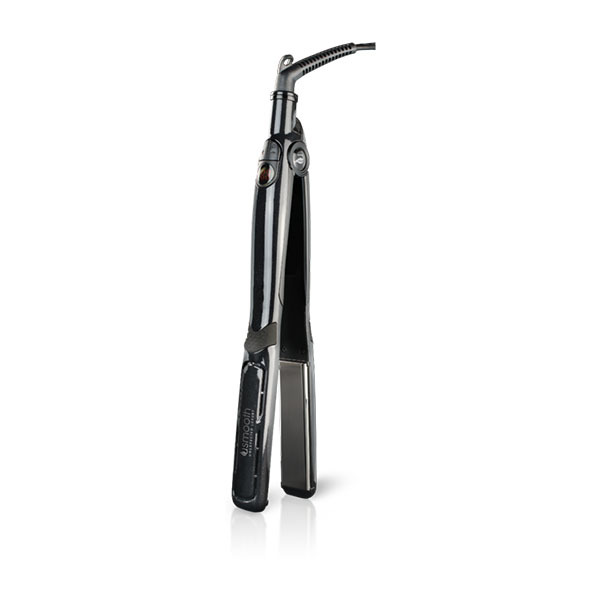 Smooth or style with this versatile, lightweight, ergonomic styling iron. 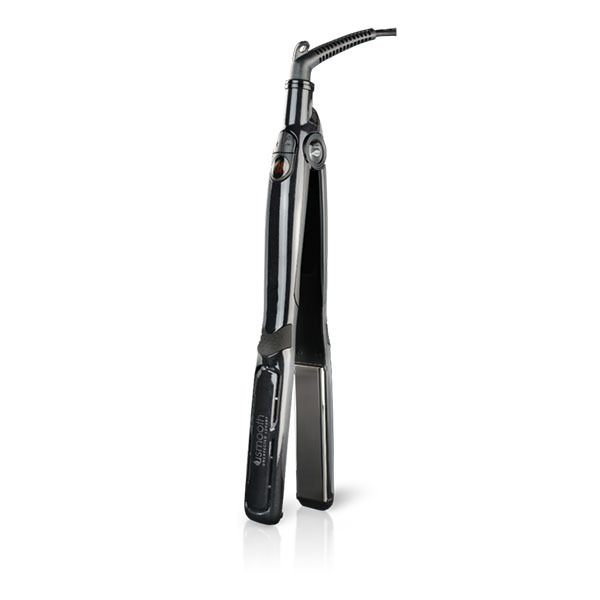 Far infrared heat penetrates hair quickly and evenly, allowing for far less damage. Beveled titanium coated plates for maximum slip and styling ease. Adjustable temperature setting up to 450 degrees with digital temperature display.Bi-metal thermostat control system will shut the iron off when it is not in use for 50 minutes and thermal fuse will cut it off when iron reaches over 465 degrees. 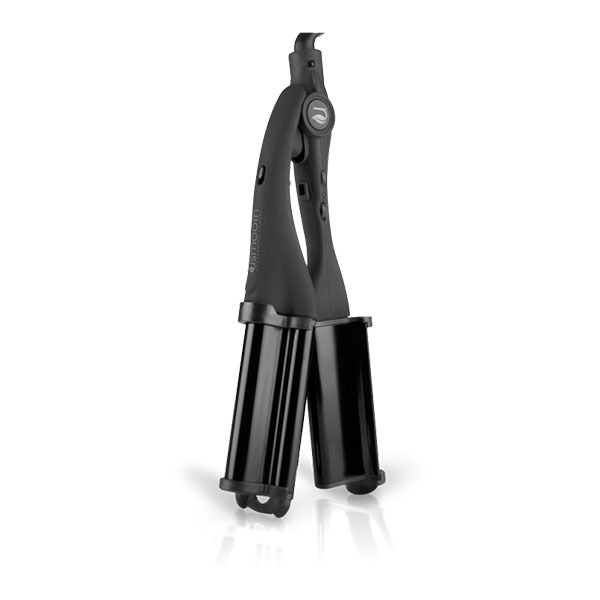 Tangle-free cord, ideal for curling or smoothing. Style, smooth, or touch-up at home and on the go.Compact iron with full styling capabilitiesPetite, round frame, and floating plates perfect for exceptional styling. Reaches 410 degrees in seconds.